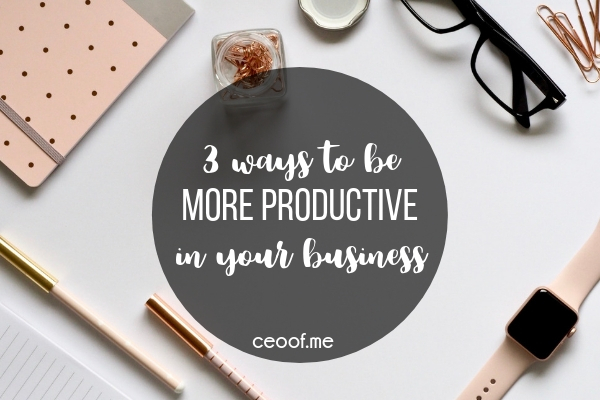 Ready to learn how to be more productive, balance your time and work your business smarter? These tips will help you whether you work a full-time job and your direct sales business on the side, have a family or are trying to take your business to full time. In the training video below, I am sharing several ways to get more done in less time in your business. Being productive all starts with priorities. You have to first know what your priorities are in your life and in your business, the non-negotiables, the big things that you don’t want to sacrifice that need to stay number one. Whether that’s your family time, whether that’s volunteer or church activities, self-care is also something that should be a non-negotiable. Be sure you are only saying only saying yes to the things that reflect your priorities, your goals and your vision for your life. Theme Days and batching similar tasks has been the magic sauce for helping me be more productive for years. Studies have shown is, every time that we jump from one subject or one topic, or one thought train to another, it takes our brains about 15 or 20 minutes to get back into that zone of focus. You can accomplish so much more when you batch similar tasks together into theme projects or even theme days. For example I used to do Marketing Mondays, Team Tuesdays, Work in my Office Wednesdays, Party Thursdays, Follow Up Friday, Event Saturdays, Planning Sundays. Watch the video below to get all the details on my theme days, how to batch your tasks together and work your business more efficiently plus more tips for success. 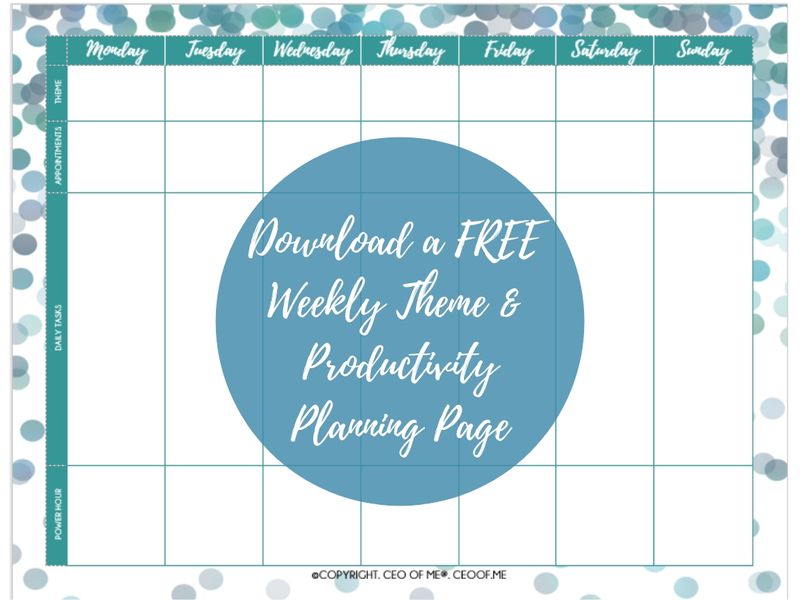 Your planners are amazing and invaluable for staying focused and working ahead. Just getting ready to print out my 2018 and start planning for the New Year! Thanks for all of your advice in your videos (I listen to them over and over) and thanks for the extra printable downloads that I add to my planners. Hi Louise, thanks so much for your kind words. I’m thrilled the planner and my training has been helpful to you! Wow, this was very helpful and I can’t wait to put these ideas into practice in my DS business! I’ve been reading a phenomenal book called Create More Flow by Camille Preston. It’s been amazing, I have learned so much about optimizing my work space and creating an environment for the best “flow”. I am far more productive now that I have ever been! Hi Jackie, thanks for sharing, I’ll have to add that one to my reading list!